Series vaccines have very low completion rates because patients forget or don’t want to go back to their doctor. The pharmacy is the perfect place for patients to finish a series and we have a tool that will make it easy for your stores. that can push alerts directly to patients or pharmacists. 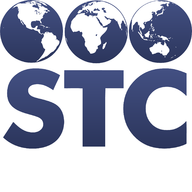 Find out how STC can help you and your business.